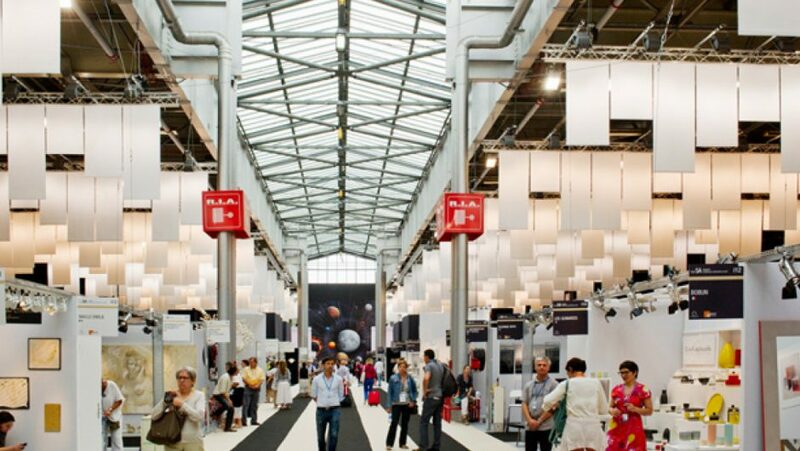 John and Sophie are Paris-bound today on their latest sourcing trip to the world’s largest interior trade show, Maison et Objet. Home to exhibitors from all over the world, the show is a must for all interior designers looking to find the perfect pieces for their clients’ projects, be it furniture, lighting or accessories. For us, it’s also the perfect opportunity to spot the latest interior design trends so that we’re able to lead the way back here in Bath. Head to our Twitter and Instagram feeds for our finds and the latest trends throughout the show. Previous article We’re Bath Life Awards finalists!